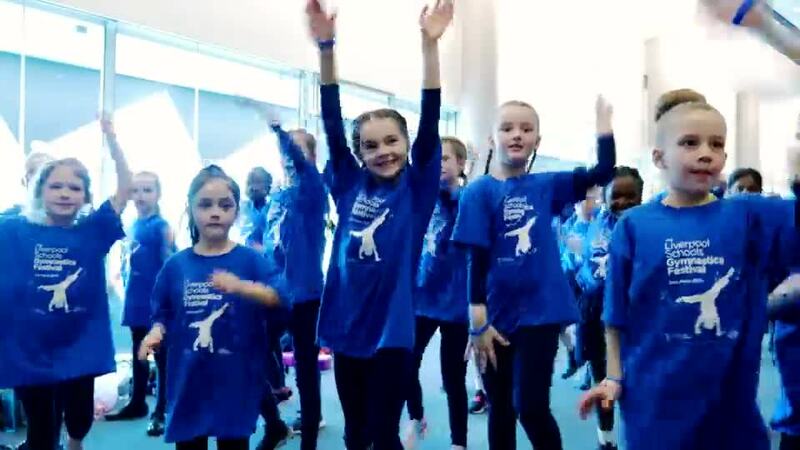 Our children had the fantastic opportunity to perform at the Liverpool Echo Arena. Our gymnastic team worked exceptionally hard learning the gymnastics routine for the festival. We are all very proud of our gymnasts as they performed like true professionals. We hope you enjoy watching their performance. 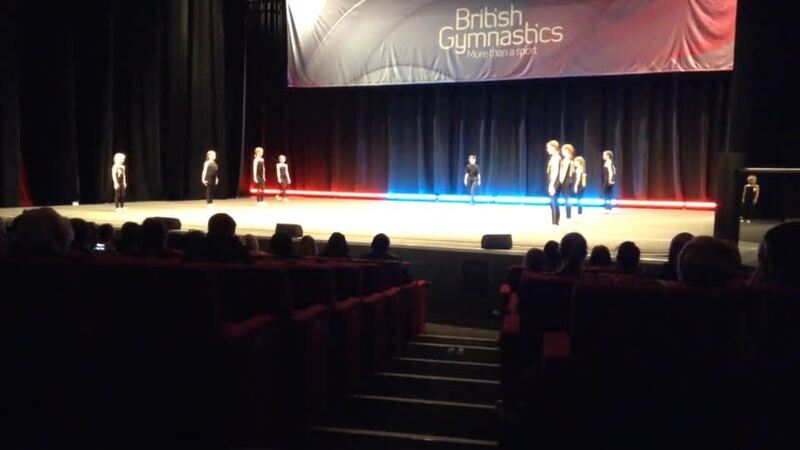 After performing their routine, children then went into the main arena, where the British Gymnastics Championships were being held. Our multi-talented gymnasts turned their talents to dance and performed a flash mob dance with all the other schools in the festival. We were then lucky enough to watch some of the junior gymnasts compete in the British Gymnastics Championships in the afternoon. It was a fabulous day; one I am sure they will remember for a long time!